Learn about ShipCaddie’s shipping software for businesses. Includes info on ShipCaddie, free trials, pricing, and FAQs. ShipCaddie is a cloud-based shipping platform for businesses. ShipCaddie’s solutions include custom integrations, shipping labels and import orders. Businesses can use ShipCaddie to efficiently manage shipping processes. Pros: Easy-to-use software with fantastic customer support. Cons: Lacks some features that would make shipping easier. Bottomline: Great shipping software for small to medium-sized businesses. What is ShipCaddie’s price range? ShipCaddie plans range from $0.00 to $110.00 per month. Is there a ShipCaddie free trial? There is no free trial is available for ShipCaddie. You can try the Tee Box plan that is completely free. Where can I find the ShipCaddie login? 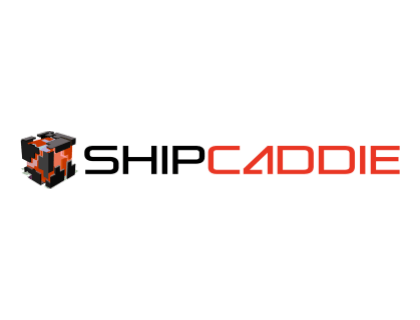 You can go to www.shipcaddie.com and find the “Login” at the top right corner of the homepage. What are some ShipCaddie alternatives? I've been using ShipCaddie for a few months to manage Shopify, eBay, and Etsy channels for my partner's business. It has been fantastic and reduced our shipping costs by about 15%. Check it out!